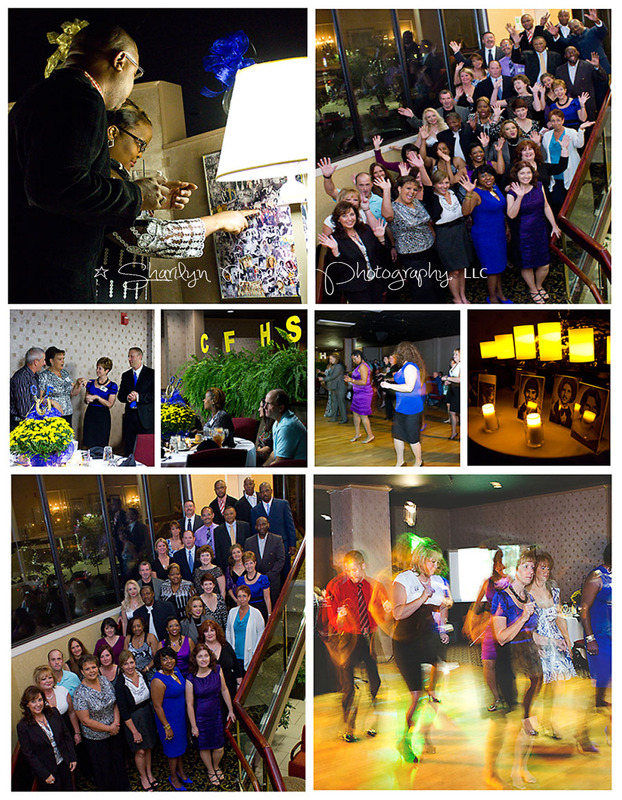 Sharilyn Wells Photography: Cape Fear High School Reunion | Event | Fayetteville, N.C.
Cape Fear High School Reunion | Event | Fayetteville, N.C. But phwe! What a blast! These guys know how to party!